Other Names: Hillsman Farm, Lockett Farm Location: Amelia County, Prince Edward County, and Nottoway County Campaign: Appomattox Campaign (March-April 1865) Date(s): April 6, 1865 Principal Commanders: Maj. The Battle of Sayler's Creek (also known as Sailor's Creek, Hillsman Farm, or Lockett Farm) was fought April 6, 1865, southwest of Petersburg, Virginia, as part of the Appomattox Campaign, in the final days of the American Civil War. After Lt. Gen. Ulysses S. Grant broke the Confederate defenses at the Siege of Petersburg, Gen. Robert E. Lee's Army of Northern Virginia began a retreat in hopes of linking up with Gen. Joseph E. Johnston's army in North Carolina. 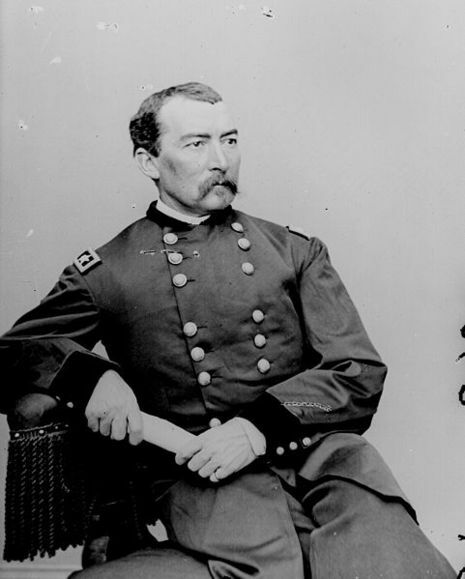 On April 6 at Sayler's Creek, nearly one fourth of the retreating Confederate army was cut off by Union cavalry forces under Maj. Gen. Philip Sheridan and elements of the II and VI Corps. Two Confederate divisions fought the VI Corps along the creek. The Confederates attacked but were driven back, where Union artillery deployed at the Hillsman Farm played a key role in their repulse. Soon after the Union cavalry cut through the right of the Confederate lines. Most Confederates surrendered, including generals Richard S. Ewell, Seth M. Barton, James P. Simms, Meriwether Lewis Clark, Sr., Joseph B. Kershaw, Custis Lee (Robert E. Lee's son), Dudley M. Du Bose, Eppa Hunton, and Montgomery D. Corse. Also present at this battle was Confederate Commander John Randolph Tucker and his naval squadron (300–400 strong), and so sailors were fighting at Sayler's Creek. Farther away, II Corps pushed back John Brown Gordon, who had mistakenly been on a different road. 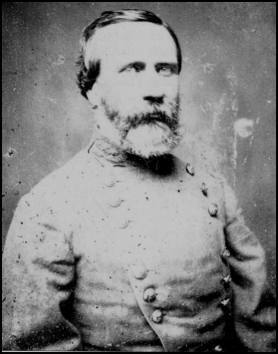 Upon seeing the survivors streaming along the road, Lee exclaimed in front of General Mahone, "My God, has the army dissolved?" to which he replied, "No, General, here are troops ready to do their duty." 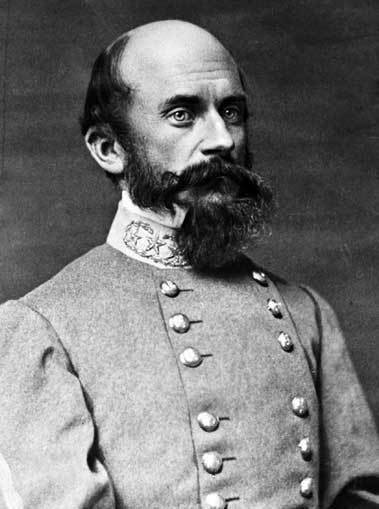 Touched by the faithful duty of his men, Lee told Mahone, "Yes, there are still some true men left ... Will you please keep those people back?" 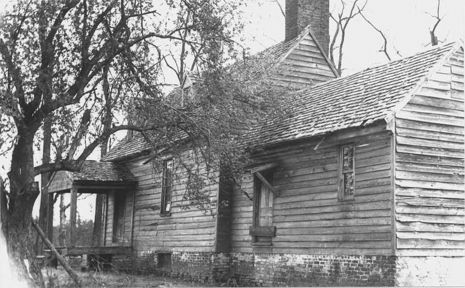 The National Park Service and the Commonwealth of Virginia both use the more recent name "Sailor's Creek" for this battle, but the historic name was "Sayler's", presumably named for a local property owner. Many prominent Civil War historians (James M. McPherson, Shelby Foote, Bruce Catton, Douglas Southall Freeman, etc.) use the historic spelling. Published in the early 1900s, the New International Encyclopedia calls the battle "Sailor's Creek". 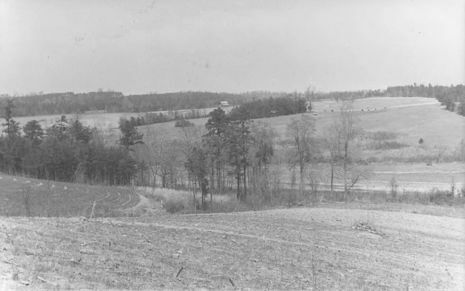 The Sayler's Creek Battlefield was designated a National Historic Landmark in 1985.